Glossary understanding of plagiarism is available on well-known electronic pages on the Internet (for example, on Wikipedia), as well as on pages of paper publications (for example, explanatory dictionaries). Thus, "The Great Dictionary of Contemporary Language" notes that "Plagiarism is the appropriation of authorship on someone else's work of science, as well as the use of someone else's work in their works without reference to the author." It seems like an understanding of plagiarism, supported on the corresponding page by the Internet resource of Wikipedia. It would seem that the concept of plagiarism is well described in dictionaries and legislative acts, where there are clear criteria for it. 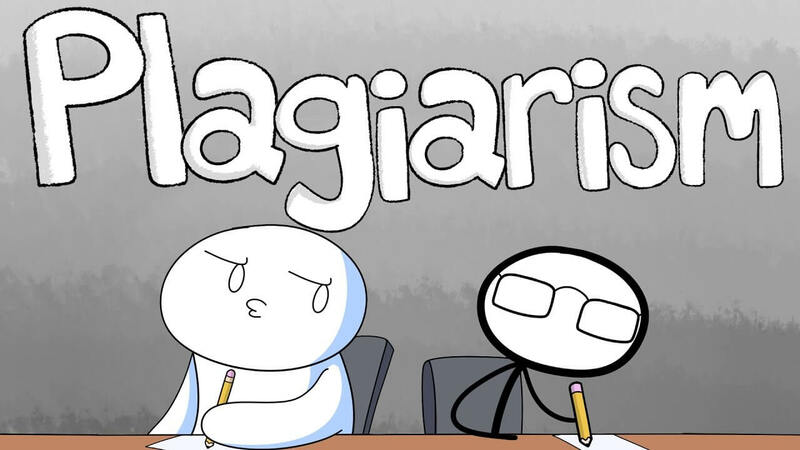 However, there are constantly "anti-plagiarist societies", "influential groups of anti-plagiarist comrades", "anti-plagiarized sites of one-day-time" who try to impose a "plagiarized label" on certain individuals and to enlist this or that person as a "plagiarist group". However, still there are some good sites that do check for plagiarism, that helps many students a lot. Once again, I want to emphasize, I am quite convinced that "anti-plagiarist groups" are not all such, among them there is a rather sincere union that truly advocates the principle of the purity of science. In this regard, the question is, how then to distinguish "plagiarism" from "non-plagiarism"? Probably using certain criteria. Use in his works of someone else's work without reference to the author. present an existing idea or product as a new and original. paraphrase someone else's work without proper reference to the original author or publisher. It is well-known that with the advent of the Internet computer network, information (knowledge) has become a property of everyone and it is becoming increasingly difficult to observe copyright, and in some cases it is impossible. The big problem is to identify the original author. Today, even the authors of Wikipedia, state that "the concept of plagiarism does not have a well-defined content, and in some cases it is not always possible to unambiguously separate it from related concepts: imitation, borrowing, co-authorship and other similar cases of similarity of achievements. In any case, the coincidence of individual ideas is usually not a plagiarism, since any new developments in some way are based on ideas that do not belong to the author."